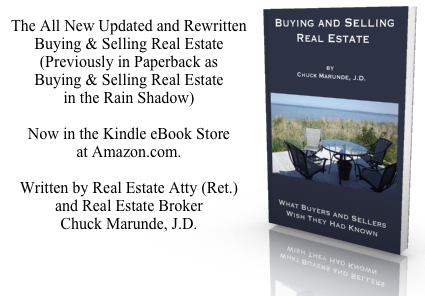 The number one Sequim Real Estate Book has been updated and rewritten and is now available in the Kindle eBook store at Amazon. Sequim broker and attorney (ret.) 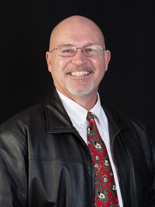 Chuck Marunde has been in the area for almost 20 years, and first started in real estate as an agent in the mid-1970’s. 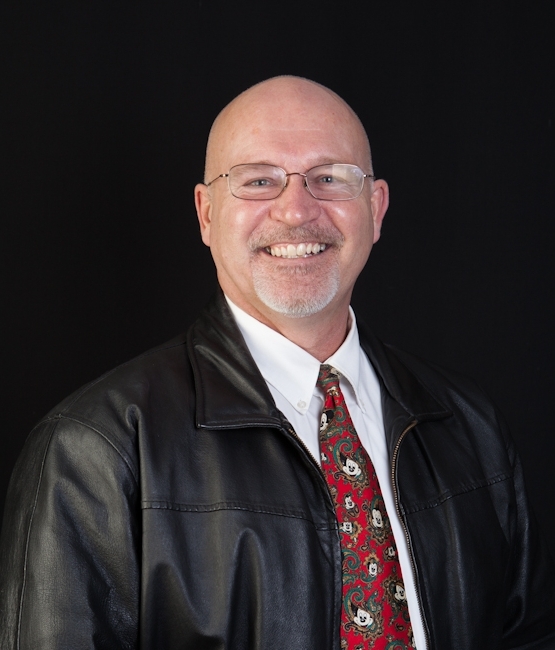 He shares his Sequim real estate experience for buyers and sellers who haven’t had a lifetime themselves to learn all the ins and outs of buying and selling real estate. If you own a Kindle, you can download this from the Amazon Kindle book store, and if you own an iPad you can still download it and read it on the Kindle app. Of course, you can read it on your computer with a Kindle reader, too. You can get a picture of the contents from this table of contents. “I tried to share solid information that buyers and sellers would not normally know, things that can help a buyer or seller save tens of thousands of dollars, not to mention a lot of stress and time. Anyone who is seriously considering buying or selling Sequim real estate really ought to read this. For $6.99 full of a lifetime of real estate knowledge and experience, it’s a no brainer, especially when you consider the purchase price of your home.” You’ll find the book on Amazon at Buying and Selling Real Estate. While this book is written with major sections for buyers and sellers, it is buyers who will largely read this book. Unfortunately, few sellers are doing all the research and due diligence that buyers are doing. If sellers do read this book, they will learn things even their own real estate agents either don’t know or haven’t shared. Download the eBook from Amazon at Buying and Selling Real Estate or search the Amazon book store by typing the title plus the author’s last name, i.e. “Buying and Selling Real Estate Marunde” without the quotes. 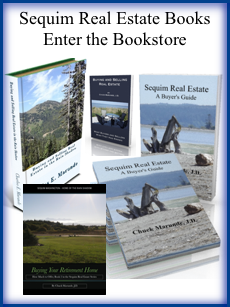 Whether people hire Chuck or not, he is hoping this book is especially helpful to the wonderful people moving to Sequim to purchase their ideal Sequim real estate.